Exposes the students to the visual and creative arts so they may appreciate and develop their artistic ability. In weekly art classes students experience a variety of mediums that sparks their creativity. 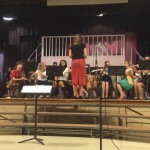 Music classes develop a strong foundation in theory as well the history of music. The program confirms that everyone can raise their voice in praise and joy. 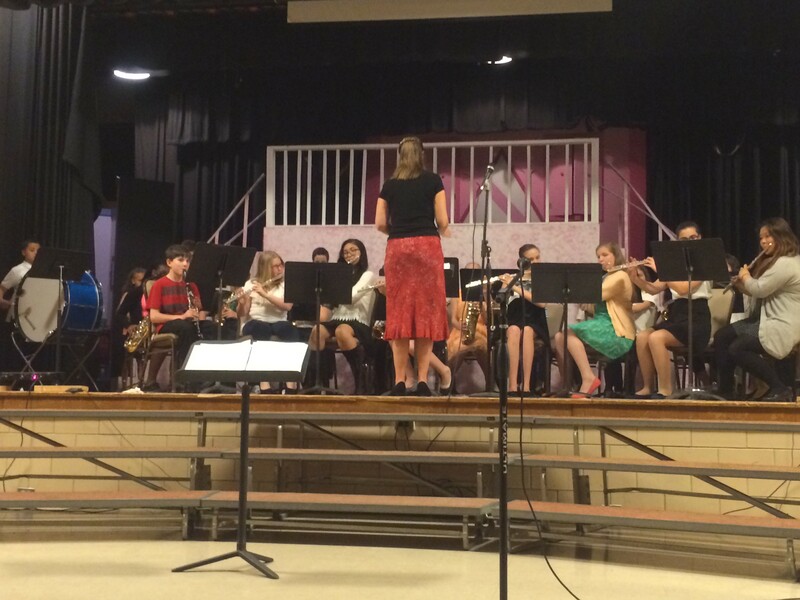 Our school choir and award winning band are testimony to the talent and work ethics of the students in this program. A dynamic online program that engages the student and provides them with practice and advancement in their mathematics skills. Offered to students in kindergarten to fifth grade. This introductory program gives the children a basic foundation in a foreign language. The science program is a hands-on lab based program that promotes collaboration, inquiry and higher order thinking skills. The students hypothesize and discover the world of science first hand. The technology program is an ever evolving tool that the children and teachers use to communicate, investigate and educate. In addition to weekly classes the daily use of technology is an integral part of learning. Encourages strong minds and bodies. In the gym class, the lunch room, the classroom and the school yard our students are taught the proper care and fuel for their bodies. Wellness lessons are taught in gym class, science and even religion class as we care for this gift from God.